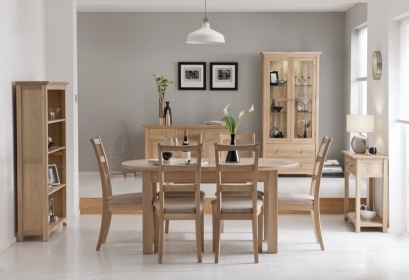 The TS Range: Contemporary oak furniture with a blonde, matte lacquered finish. 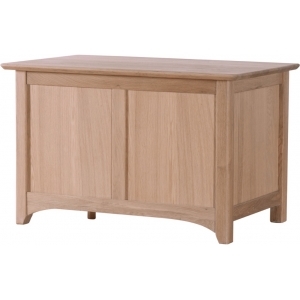 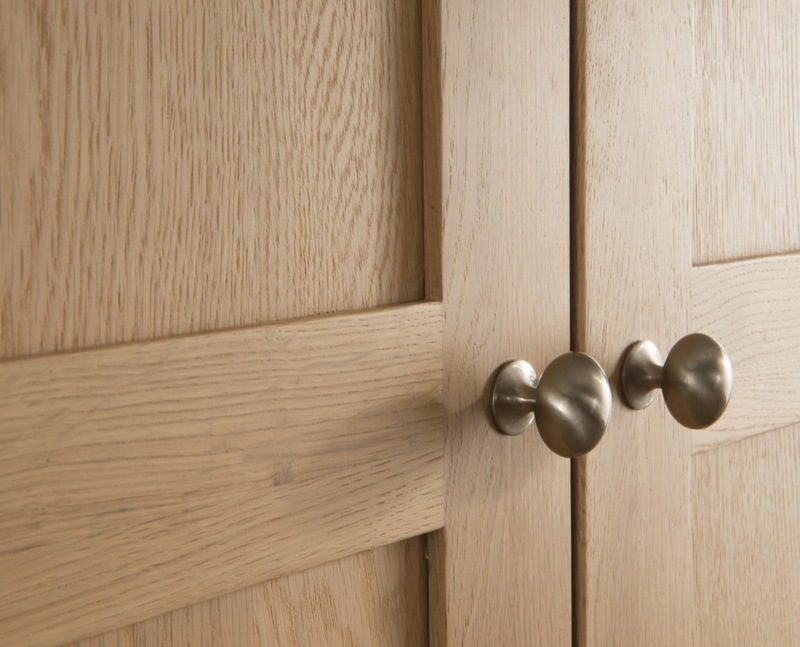 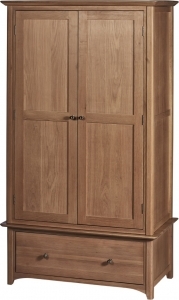 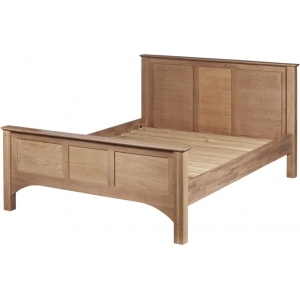 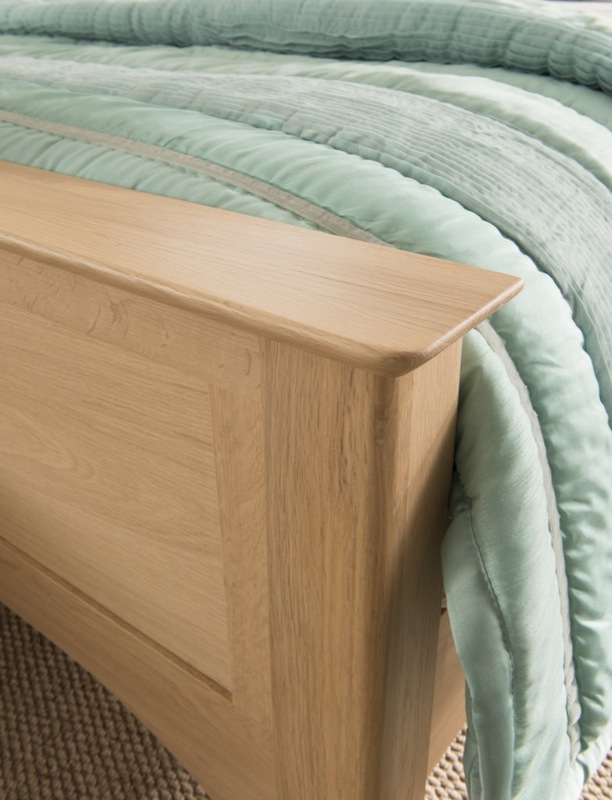 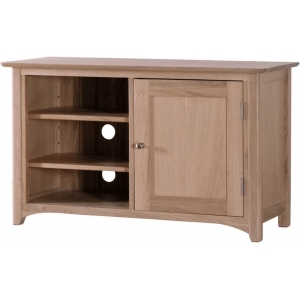 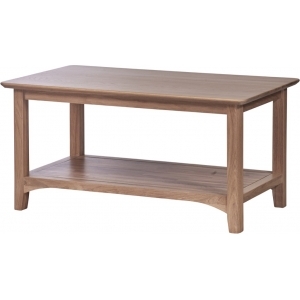 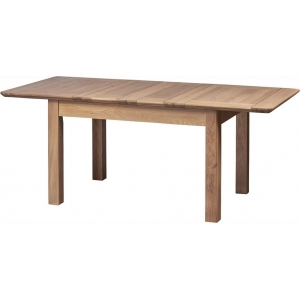 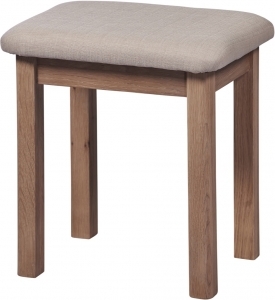 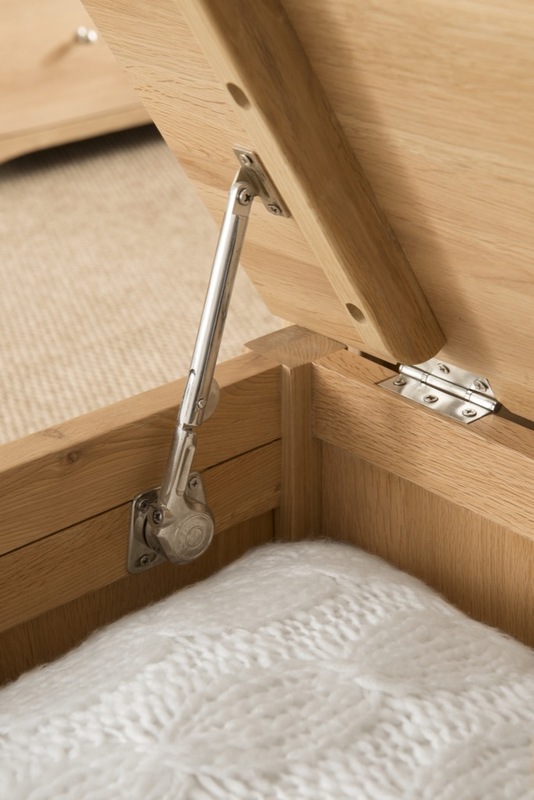 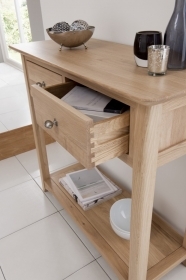 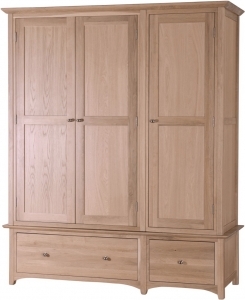 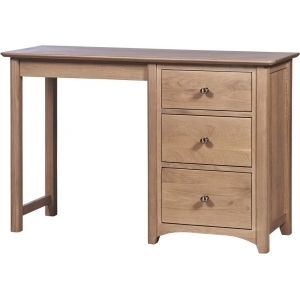 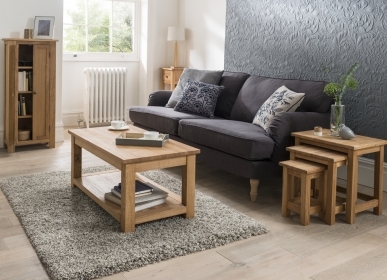 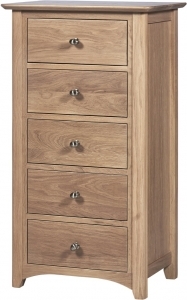 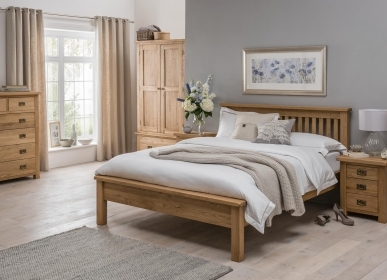 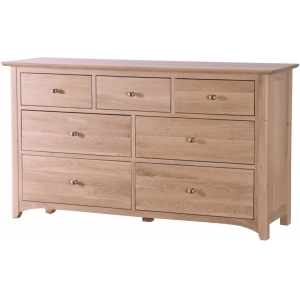 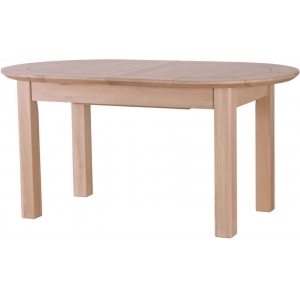 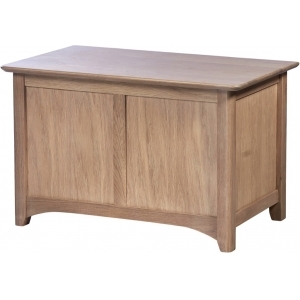 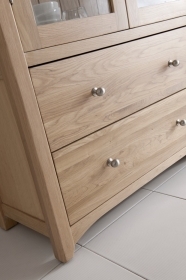 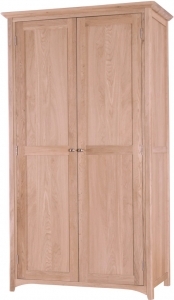 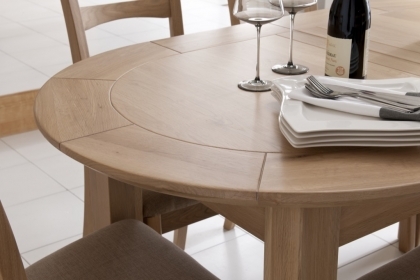 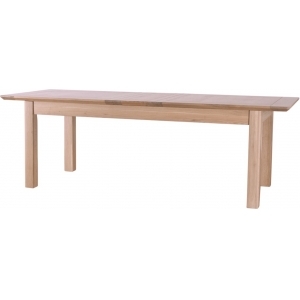 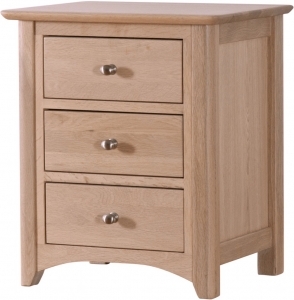 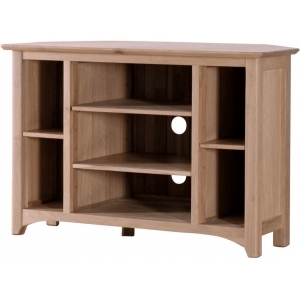 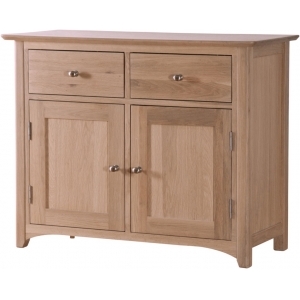 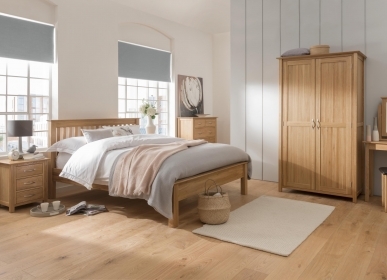 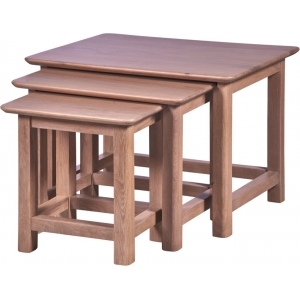 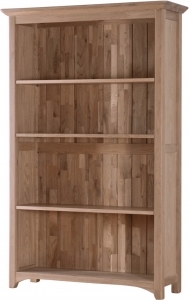 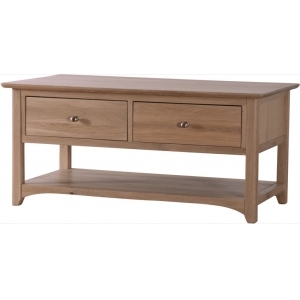 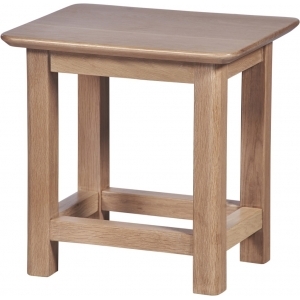 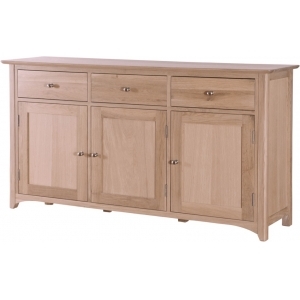 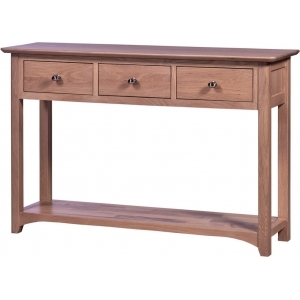 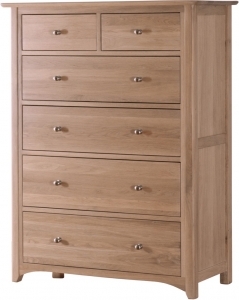 The TS range offers traditional oak furniture with a modern twist. 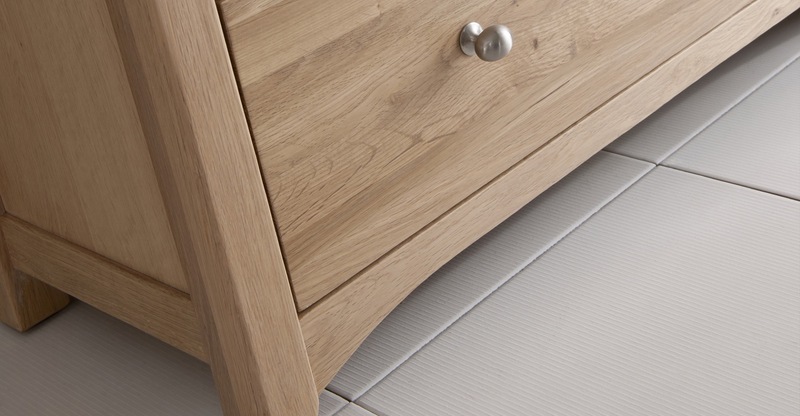 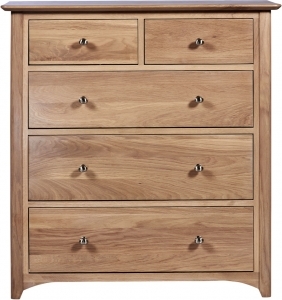 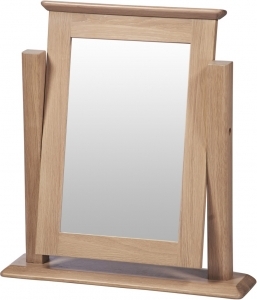 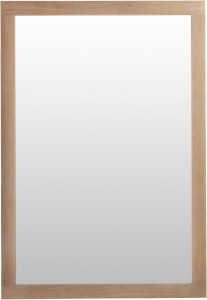 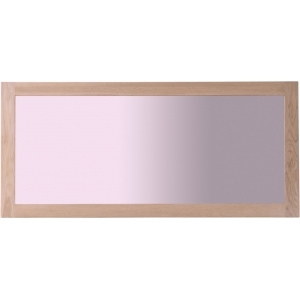 The blonde, matte lacquer finish of the oak adds to the contemporary feel of the range. 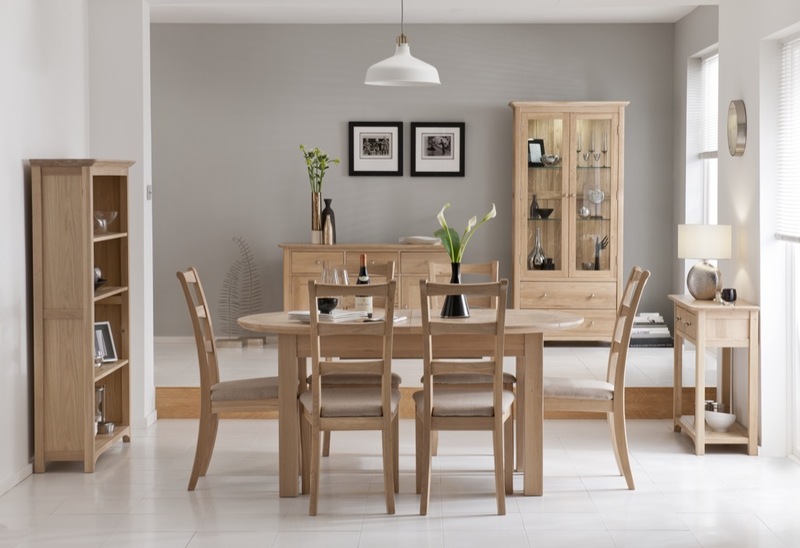 The delicate, curved plinths and the slender tops provide elegance, while the silver, tear-shaped knobs give the furniture a modern edge. 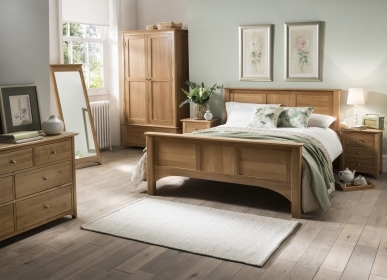 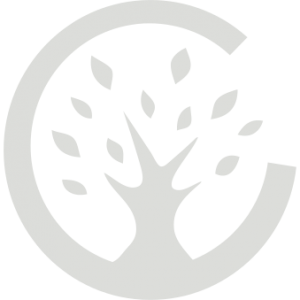 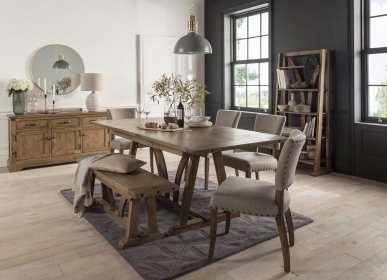 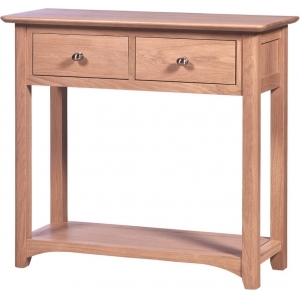 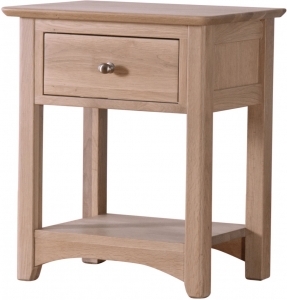 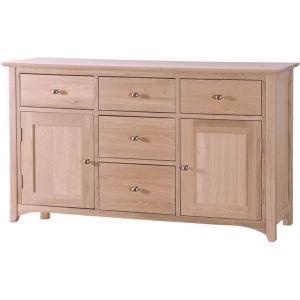 Hand-made by master craftsmen with dovetail joints and tongue-and-groove backs and bases, this range of furniture is both durable and beautiful. 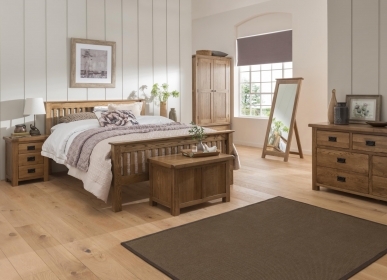 There are bedroom, dining, and living pieces available in the TS range. Also available in a light, natural lacquer – see the TO range. 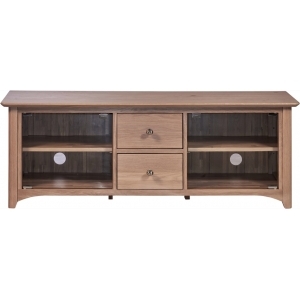 The blonde, matte lacquer of the oak gives the furniture a modern feel.